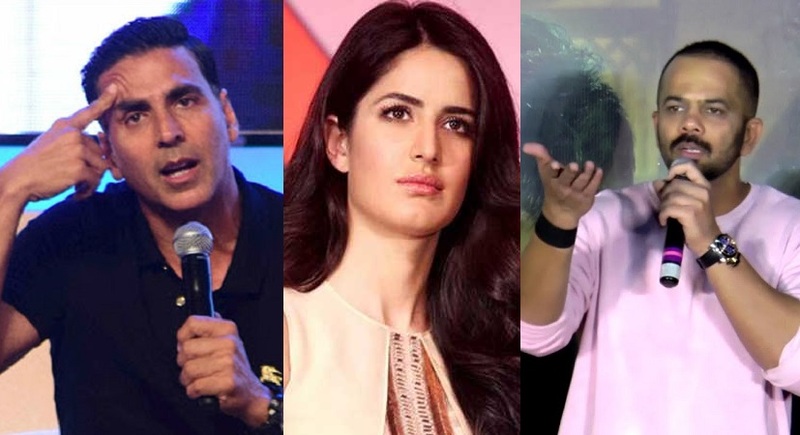 Katrina Kaif to star opposite Akshay Kumar in Sooryavanshi? Did Akshay's choice prevail over Rohit Shetty? If sources are to be believed, Akshay who has worked with Katrina in multiple films like Welcome, Tees Maar Khan, Singh Is King and De Dana Dan among others wanted the actress to join the team of Sooryavanshi as the leading lady. However, Rohit who is directing the film had other plans and due to this, there was a clash of ideas over Katrina. There was a tussle between Akshay Kumar and Rohit Shetty over the choice of the actress but looks like it was Akshay who prevailed. Directed by Rohit Shetty, Sooryavanshi is the fourth film in his cop-universe after Simmba and the two super-hit Singham films. Sooryavanshi is all set to release on Eid 2020.